In the middle of Cornelius on over a half acre with NO HOA! This home has it all. 2 stories and a fully finished basement. 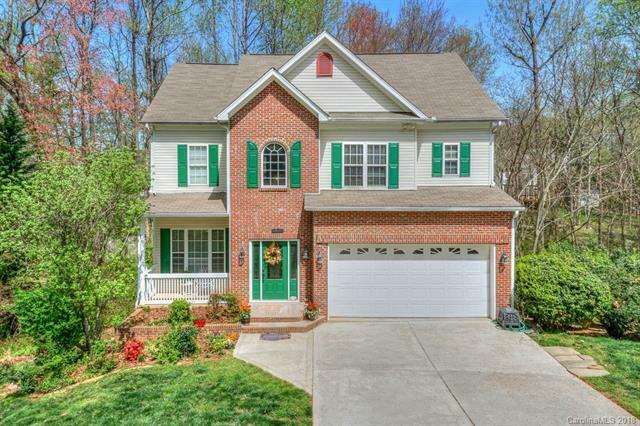 SS Appliances, gleaming hardwoods, FP in family room, 4 BR's and 3 1/2 baths. Beautifully updated master bath with large walk in closet. Lower level has a huge laundry room, second living room, second office, wine cellar and walk in cedar closet. Large screened in porch is perfect for entertaining outside. Perfect location and priced to sell quickly!